Weight Training Cast Iron Dumbbells are made of cast iron. By shape, it looks like a small size barbell with weights on both ends. Dumbbell weights range from light ones at 6lb, 8lb, 12lb, 16lb, to heavy ones at 10kg, 15kg, and 30 kg etc. The surface can be coated with vinyl, powder or plastic materials for protection purpose. The handles are carefully treated with firm grip power. It can be used individually or in pairs one in each hand. It can be used to perform many exercises to build different muscle groups. Looking for ideal Cast Iron Dumbbell Manufacturer & supplier ? We have a wide selection at great prices to help you get creative. 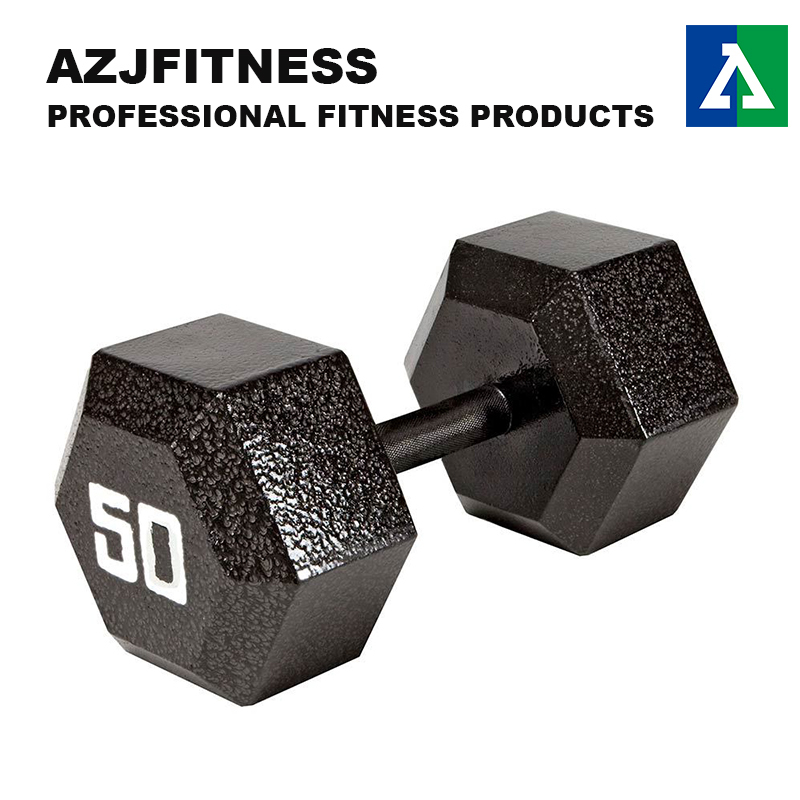 All the Fitness Training Dumbbell are quality guaranteed. 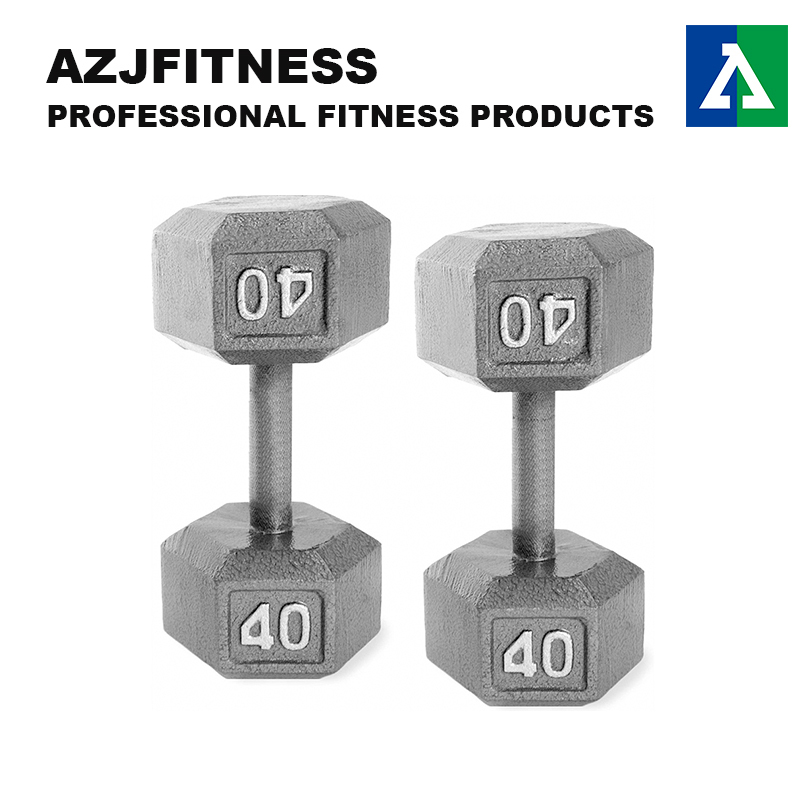 We are China Origin Factory of Fixed Weight Dumbbell. If you have any question, please feel free to contact us.